가입을 통해 독점 업데이트를 받고 당사의 개인 이벤트에 액세스하세요. 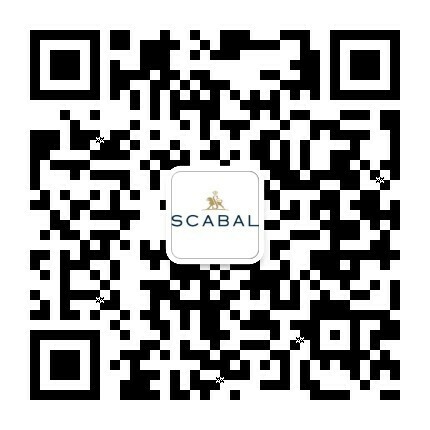 SCABAL로부터 뉴스 및 프로모션 이메일을 받고 싶습니다. 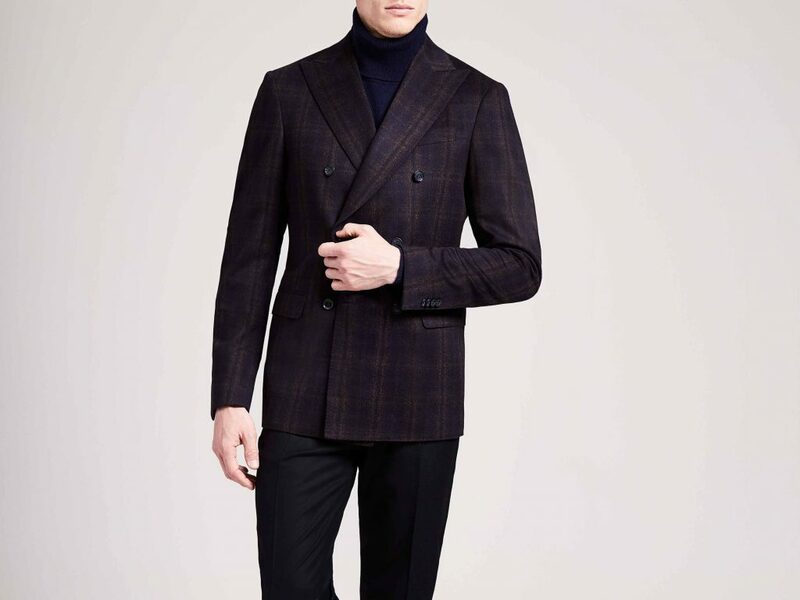 One of the sartorial joys of autumn and winter is the opportunity to truly layer. In those warmer months, a single statement piece can suffice; now that can be several at a time. It’s a chance to pair complimentary colours and contrasting textures; to balance rugged, weighty pieces with sleek tailoring. 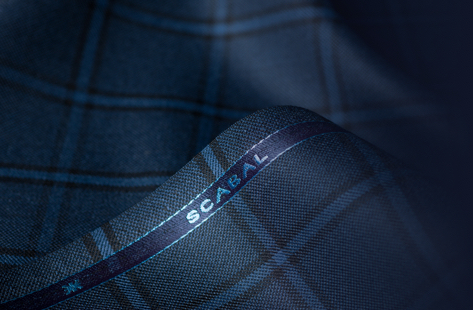 Scabal’s Autumn Leaves is a Super 130’s and 120’s collection in wool and cashmere, perfect for winter jacketings. 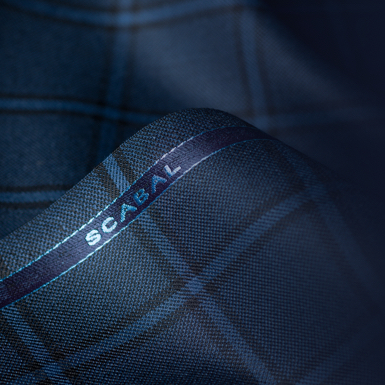 Using jaspé yarns to accent the refined finish, the collection offers designs including checks, overchecks, glenchecks and tartans in shades of greens, rusty reds and blues from across the spectrum, some blended for a strong, high contrast look, elsewhere softly finished for a more refined result. This collection is packed with perfect pieces for warm winter layering, not least with weighty knitwear – the cosiness of the rugged rollneck, the chill-cancelling comfort of the well-worn cardigan, the faithful fisherman’s sweater… In simple neutrals they add warmth and textural detail to a classic suit; in brighter, bolder colours they add some eye-catching personality, too. 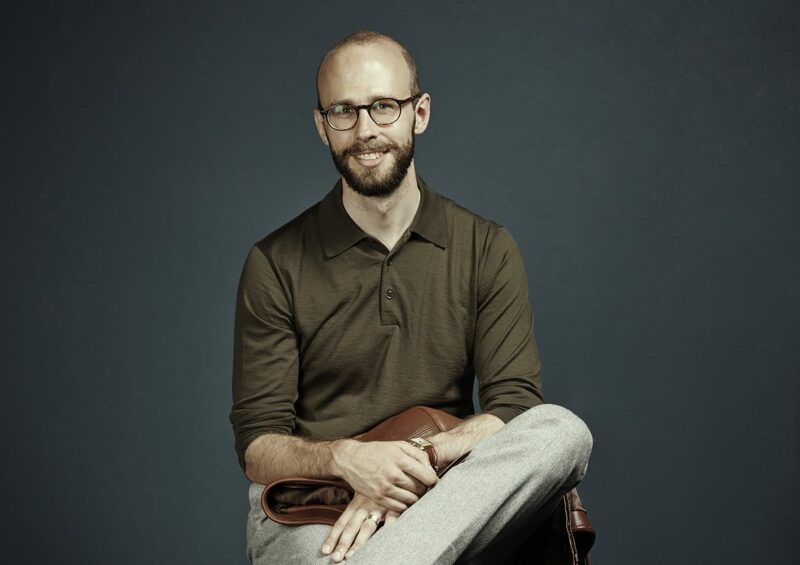 For a more contoured approach, merino wool and cashmere knitted jumpers fit snugly over a shirt and under a jacket – a v-neck version works well with a tie; crew-necks lend a more relaxed look. 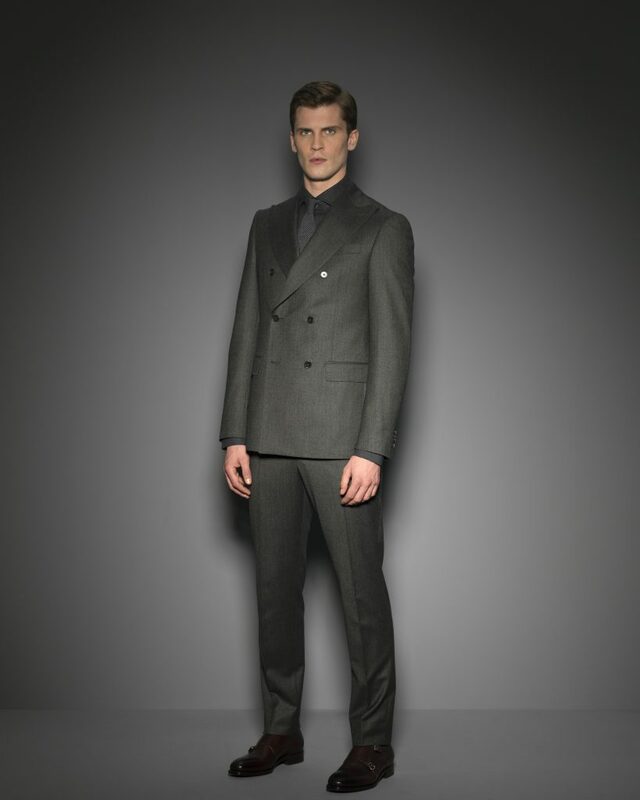 A slim-fitting wool-blend cardigan is a seasonal step-up from a waistcoat that adds that extra bit of warmth. Then there’s the turtleneck, currently enjoying something of a renaissance in men’s fashion. Worn under a patterned suit, it acts as a sophisticated foil; worn with a plain suit, it adds just the right amount casualness; worn alone with pleated trousers and smart shoes, it’s an easy shortcut to seasonal chic. 저희는 최선의 온라인 경험을 선사하기 위하여 쿠키를 사용합니다. 저희 웹사이트를 사용하시면 저희 쿠키 정책에 따른 쿠키 사용에 동의하시게 됩니다.